For many years, Huie has worked to protect the interest of trucking firms. In response to litigation arising from trucking accidents or incidents involving freight, our lawyers have stepped in to provide support. 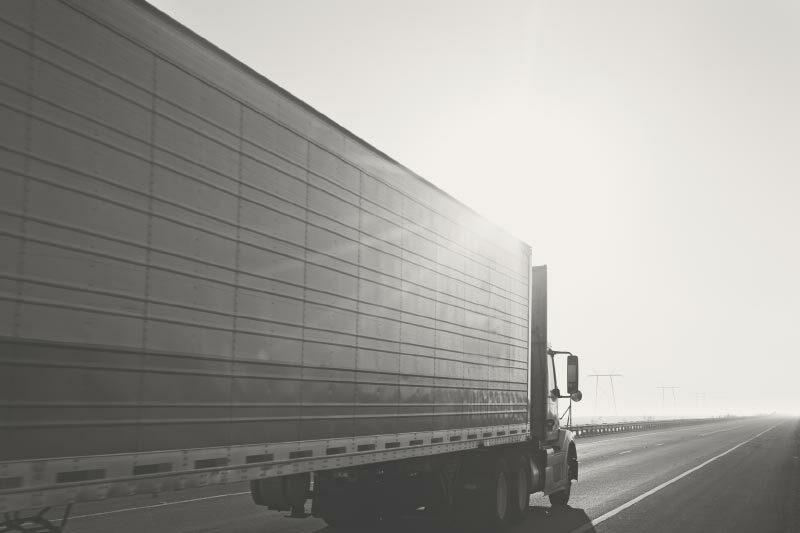 Our team understands the unique requirements of the Federal Motor Carrier Safety Regulations. And, we know how each section ultimately relates to litigation and liability in Alabama. The Firm regularly defends all manner of claims relating to liability for commercial vehicle accidents. This includes claims relating to negligent entrustment arising from driver qualifications and claims of negligent maintenance of the vehicle. Our attorneys are very active in the trucking industry. Several partners are members of the Trucking Industry Defense Association. They also frequently speak to industry groups and individual trucking firms about safe industry practices and regulation. Due to public perception and frequent misconceptions of the trucking industry, we understand the importance of assisting clients in preventing and limiting risk before accidents happen. We make an effort to work with clients to assist in minimizing potential losses in a proactive manner. When accidents do occur, the Firm is capable of responding quickly to investigate and record information that is often vital to the defense of trucking cases. The Firm is ready, at any hour, to use its resources to assist clients in leading inquiries as to any occurrence. This often includes immediate access to experts and investigators who are ready at any moment to assist in litigation.